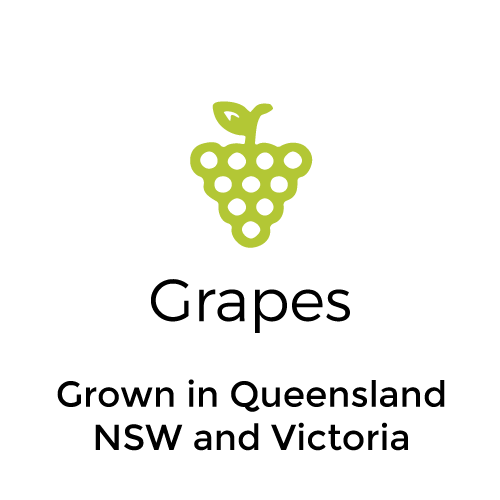 VFS Exports supplies premium fruit from our Australian farms direct to international markets. 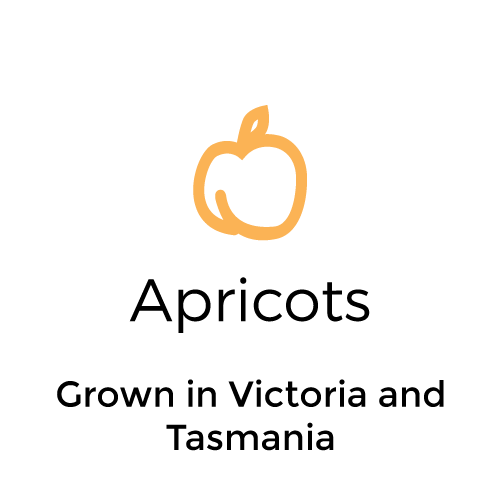 We specialise in exporting stonefruit and other seasonal produce around the world. 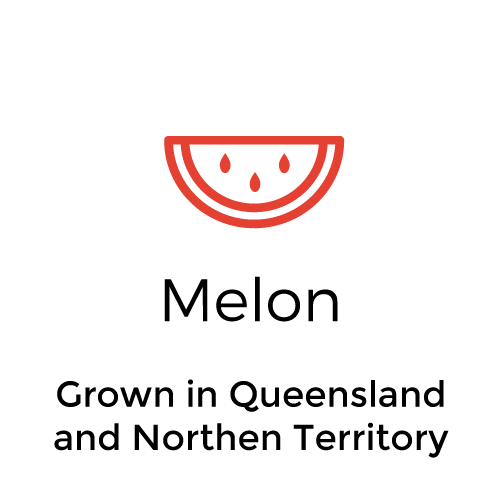 Our supply chain management and quality assurance process ensures we know the origin of every piece of fruit we deliver to market. 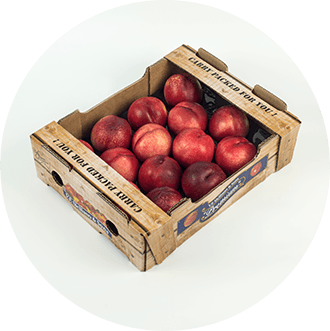 With our experienced export trade team managing the logistics of supplying fruit internationally, our efficient systems minimise delivery time from tree to table. 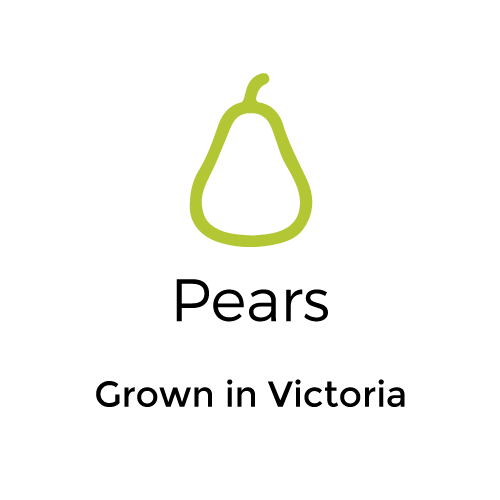 This ensures our customers receive their premium produce at peak freshness. 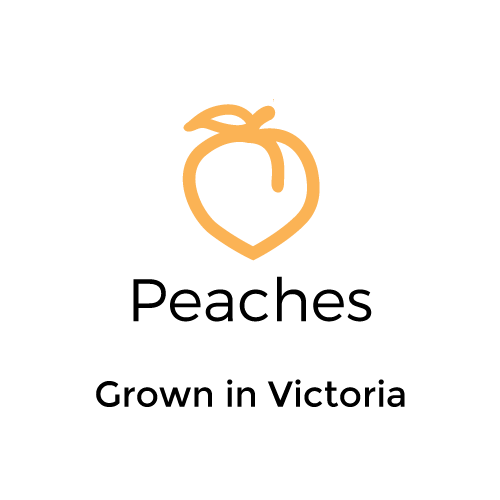 As leading Australian fruit exporters, VFS Exports meets the demand for top quality Australian nectarines, peaches, apricots, plums and other fruits throughout the world. 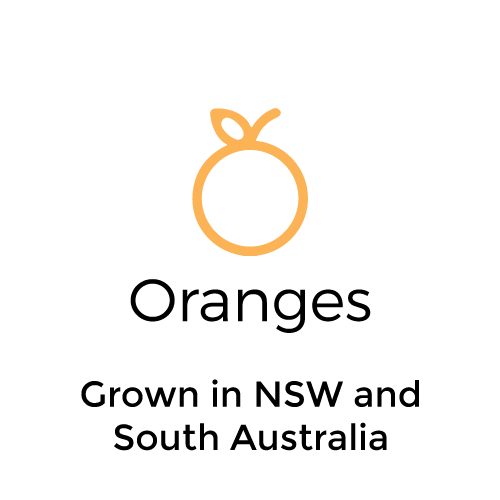 Our stonefruit is grown and packed in state-of-the-art facilities on 750 hectares of farmland in one of Australia’s largest stonefruit growing regions. 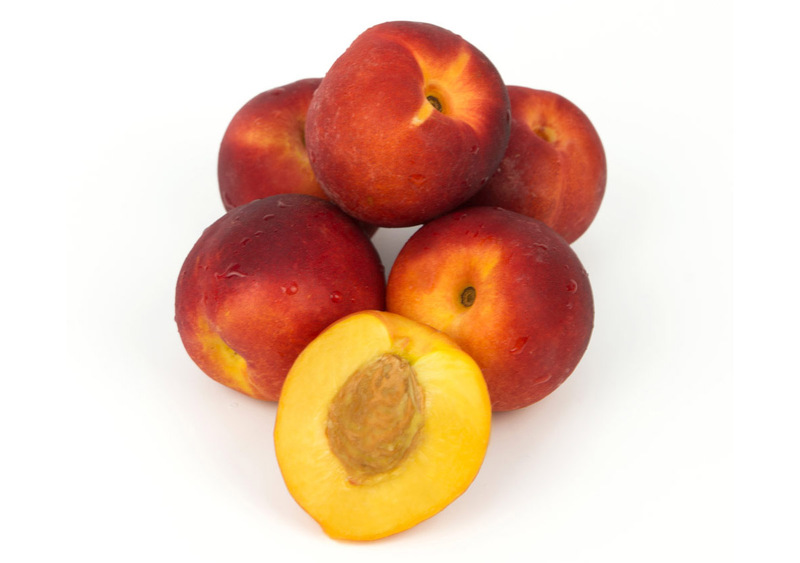 Our farm’s unique growing conditions produce juicy, flavoursome stonefruit. 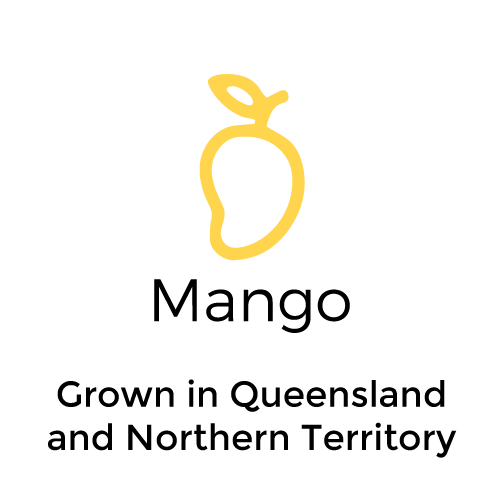 As Australian fruit exporters, we supply premium quality fruit including stonefruit, cherries, citrus grapes and mangoes for export to international markets. 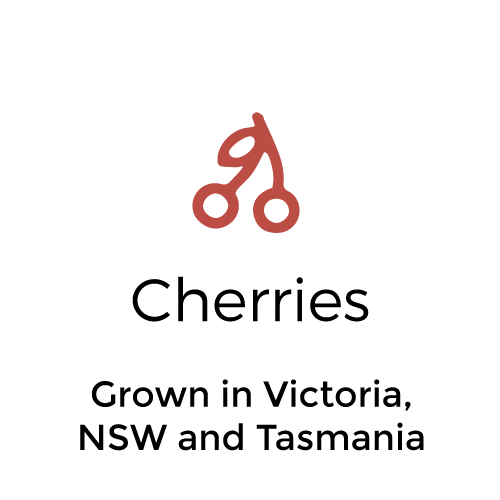 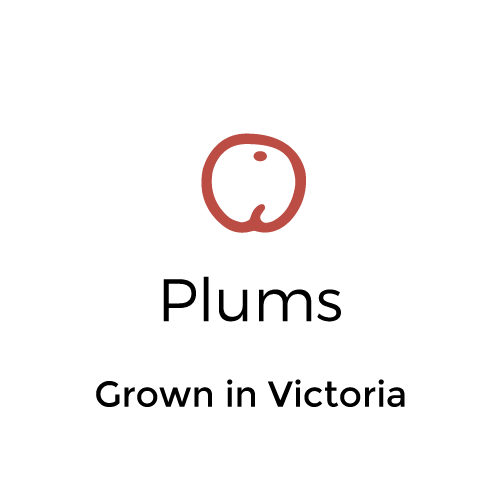 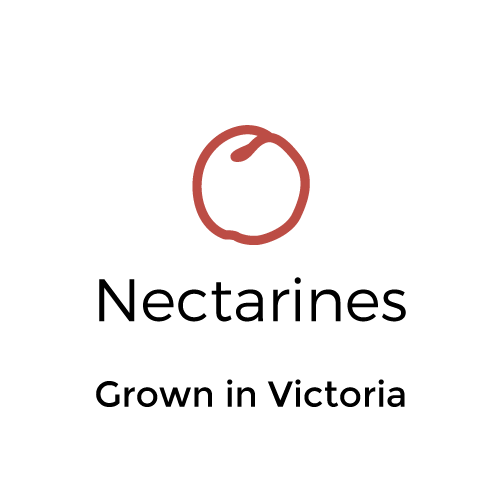 Our fruit traceability system means we know the origin of all fruit we supply, bringing the best fruit to the consumer. 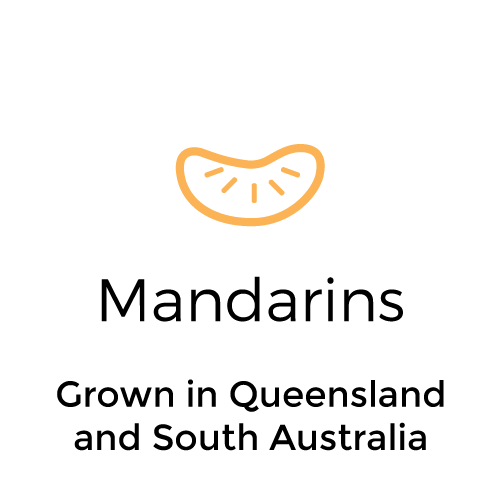 Our close proximity to Asia allows quality Australian fruit to be exported to international destinations quickly and efficiently by air and sea. 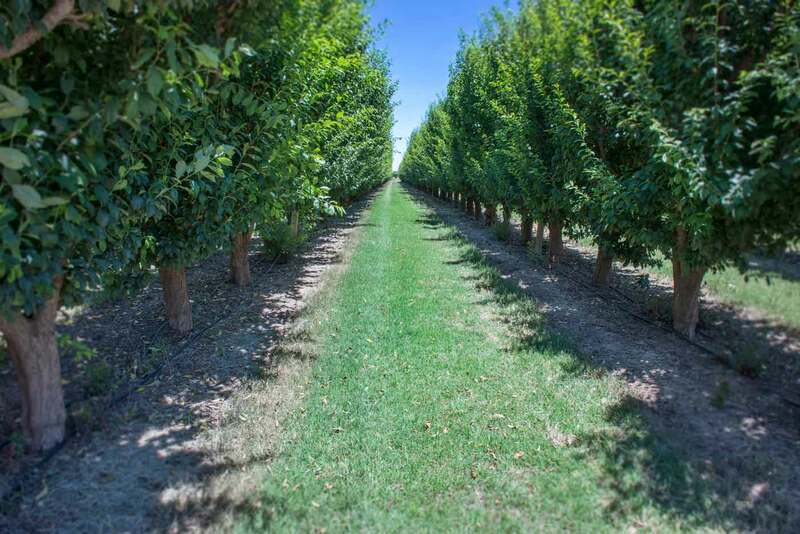 We ensure our produce arrives at its destination in the best possible condition.